One of my aims this summer was to experience a wine harvest, or vendemmia as it’s known in Italian. The vendemmia is much more than just picking grapes and making wine, it’s a cultural moment in Italy where friends and families come together to work, eat and taste the new wine from last year. The last time the Giro d’Italia visited Sicily was back in 2011 when Alberto Contador attacked on Mount Etna to take the stage and go on to claim overall victory (later rescinded for due to a dodgy steak). 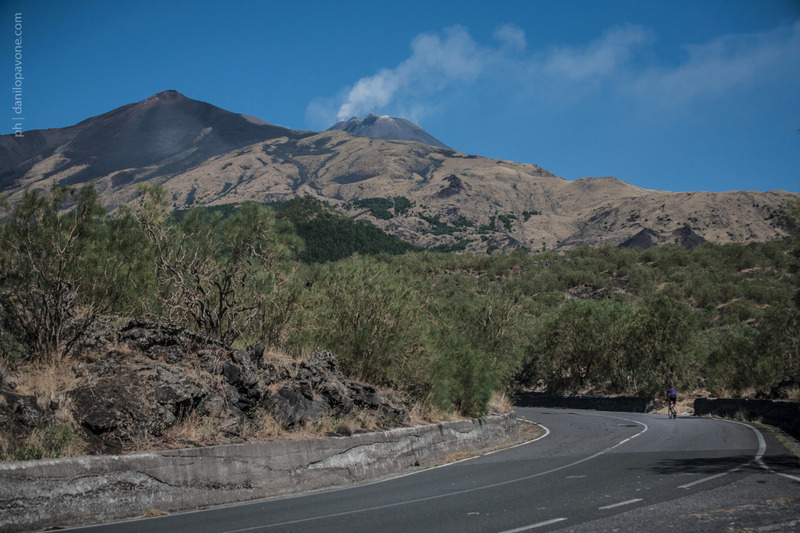 When the full route was announced for this year’s edition I was excited to see the race return to Sicily for two stages; a summit finish on Mount Etna and sprint stage to Messina. Andalusia has been on the list to visit for some time. It’s one of the most beautiful parts of Spain with its epic mountains, white washed villages and incredible tapas.